Celebrating our Students Turning Ten! This month we want to say Happy Birthday to Charlotte! As we officially turned 10 years old on 3rd April, Charlotte also turned ten just a few days after. It seems April is a great month for birthdays and moving into double digits. We decided to share some of our celebrating with Charlotte and just generally rave about what a wonderful, creative student she is at A Mind Apart. 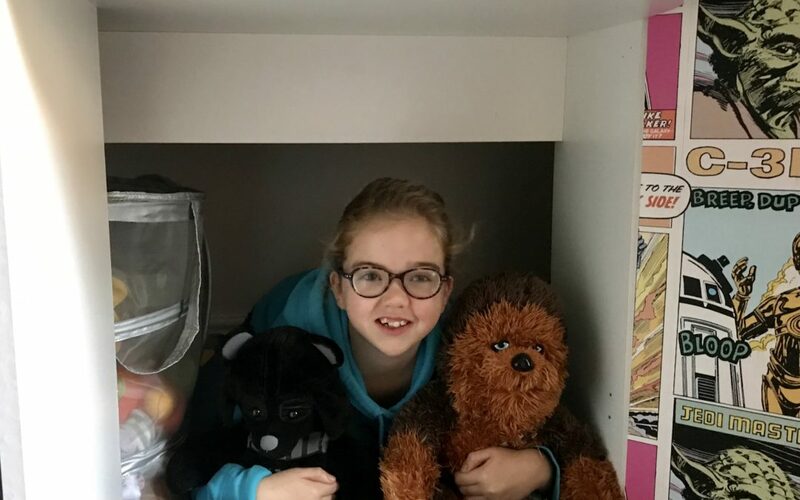 Charlotte joined our Sharrow class in Sheffield around three years ago and is a HUGE Star Wars fan. 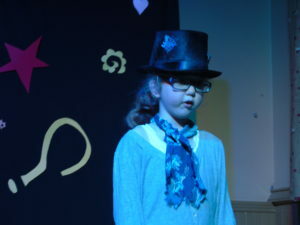 This picture shows her in a performance of Oliver that she took part in with us during our yearly shows. 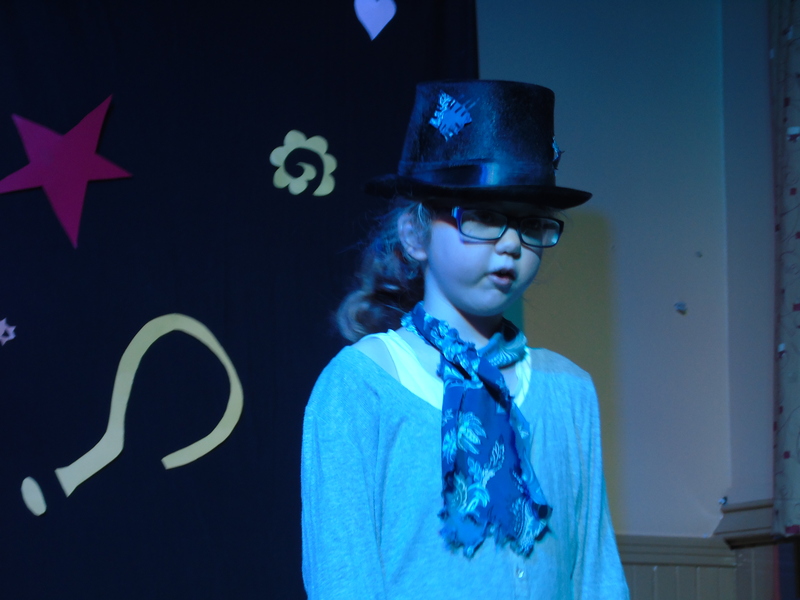 Charlotte’s teacher Joe, says that she brings lots of creativity to the sessions and is supportive of others in the group. We asked Charlotte some questions just before her birthday so that you could get to know her a little more. We hope you enjoy reading our brief interview with her. 1. How long have you been coming to A Mind Apart, and which class do you attend? About 3 years, I go to the Monday class in Sharrow. 2. Who is your teacher and what do you like about them? Joe Thompson, he’s really fun & makes the sessions exciting. I really don’t know what I want but I do like surprises!!! 5. What do you like to do at the weekends? Meet up and play with my friends. 6. What do you really dislike? 7. Finish the sentence: ‘I like A Mind Apart because…..
We get to make up our own stories & plays. I really doing the shows too. Thank you Charlotte! We hope you had a fantastic Birthday and that it was full of surprises, as you hoped.